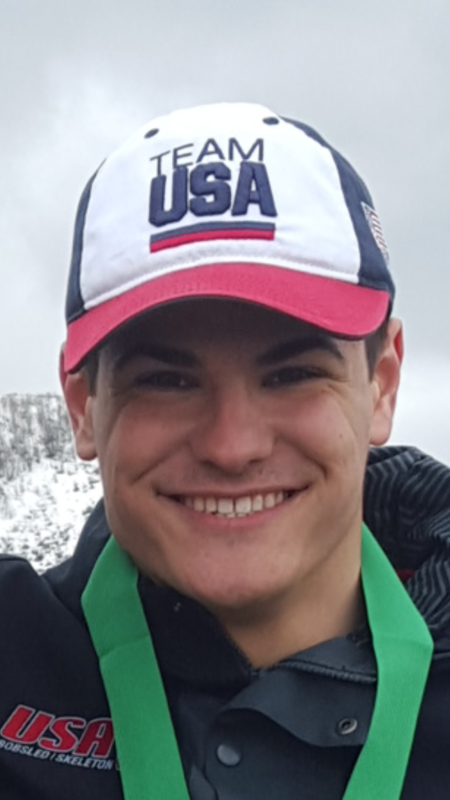 Hello my name is Hunter Church and I would like to start this introduction with grateful thanks for you taking your valuable time in reading and considering supporting me and my climb toward National and Olympic level glory in the sport of bobsled. I was first introduced to the challenging and thrilling sport of bobsledding when my father took me to Mt. Van Hovenburg when I was 7. I remember very little from that run as the speeds were quick and the ride over in a blink of an eye. I had become reeled in and hooked by this exhilarating sport. At the age of twelve I was one of the youngest sliders in the Junior Bobsled program. I continued to drive throughout the season and at the end of the season the coaches held a race and out of the field of 20 competitors I placed 9th in the Junior Bobsled race. The next season in the Empire Games I wrapped up the race in the heavy weight division in fifth place out of 10 sliders. My third season got off to an early start when I was invited to stay in the Olympic Training Center in Lake Placid for three days to participate in a mini Olympic Training Camp. I continued the season and raced in the Empire State games piloting down the track to a respectable bronze medal, improving once again from my two previous seasons. My fourth season during the Empire State Games I managed to win the gold medal beating the competition by a margin of two seconds and then continued to compete at high standards in the Junior Bobsled National Championship where I once again took the gold. I was pleasantly surprised to be asked by the coaches of the USA Bobsled Team to attend the FIBT Drivers School in Park City, Utah. From there I have proceeded to compete on my first international circut. Gaining experience now on two more tracks, Whistler and Calgary, I have begun to truley advance my driving ability. My first season was a great success, posting multiple top 10 finishes, including three 5th place finishes and a 3rd place finish on my home track in the fourman race. Myself and my team member in the two man National Championships managed to muster up a fifth place finish even though we had one of the weaker starts in the competition. After the season ended, I have now started working with a highly qualified trainer Dr Brad Deweese and plan on being a true contender now as we approach these next Olympics. 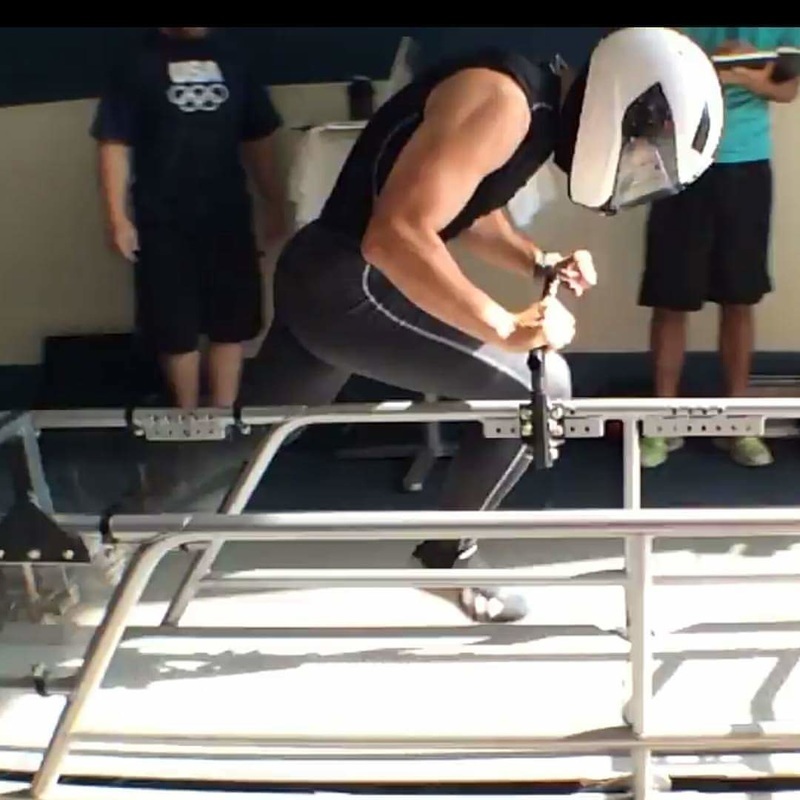 While this journey is long, and I may be the youngest competitor to try out for the USA bobsled team my hopes and expectations for myself are high. As a driver, I'm currently ranked as 4th in the four man in points and 6th in two man bobsled in the USA. My intent is simple, drive myself and my team to a higher position on the list. However, with any sport money is a large factor, and bobsled is one of the most expensive sports there is . Any additional flights going home for holidays or breaks etc. would be additional. Figures based on a funded athlete staying @ OTC while in Lake Placid. Travel to Whistler or Overseas for competition or training would be additional. As you can see, the cost isn’t cheap. But with the athletic drive I have, the passion for this sport and the will to succeed I plan to stay on the pathway of become the next representative of the USA on my sports biggest stage one day.